I tried to play with AreaBottomEdge, but it only disable the moving detection... 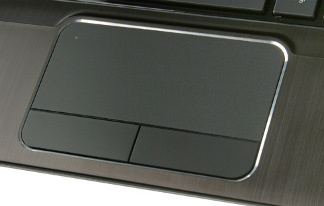 Which means that the touchpad still detect that there is another finger touching it, and it enters double-fingers gesture mode (scrolling). 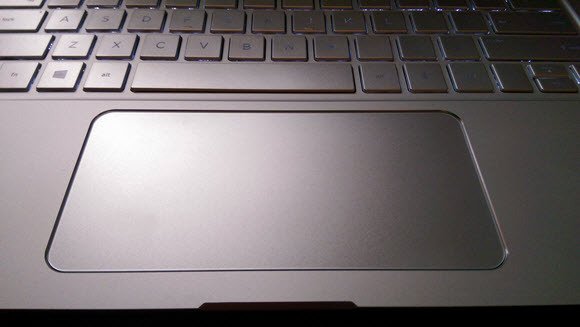 I would like my touchpad to behave like a touchpad with separate buttons (like the first image) and not detect anything over the zone of the buttons. How to make that happen? How do I restore two finger middle click again?